In 1992, Paul Theakston took a daring leap into the unknown. 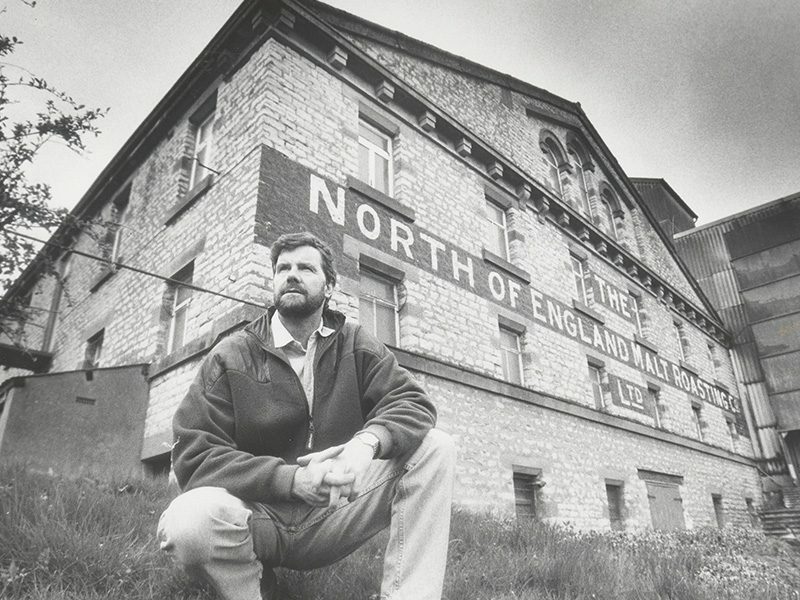 As a fifth generation brewer of his family company, he chose to leave T&R Theakstons following its sale to a national brewery. 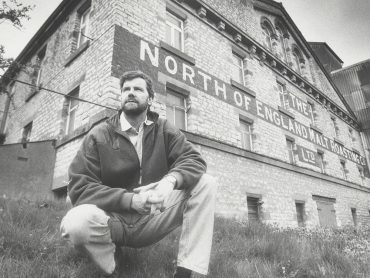 Instead, he chose to champion independent brewing in Yorkshire and built his own brewery from reclaimed equipment in the very same town, Masham. Paul is the Black Sheep. Set in an old maltings overlooking the town, the brewery was built using brewing kit sourced from old breweries plus a lot of heart and soul. The very same equipment is still used to this day, brewing some of your favourite Black Sheep beers that are available across the nation. Our award-winning range of beers is an eclectic mix of classic and modern styles as we continue to champion innovation whilst staying true to our traditional roots. We brew beer in cask, keg, bottle, can and mini-keg and constantly strive to create beers that excite our drinkers. 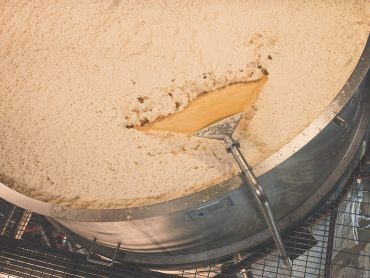 In what is today a very different brewing industry to what it once was, we fully embrace what is an exciting, dynamic and diverse world and will continue to do what we love. Brew great beer. 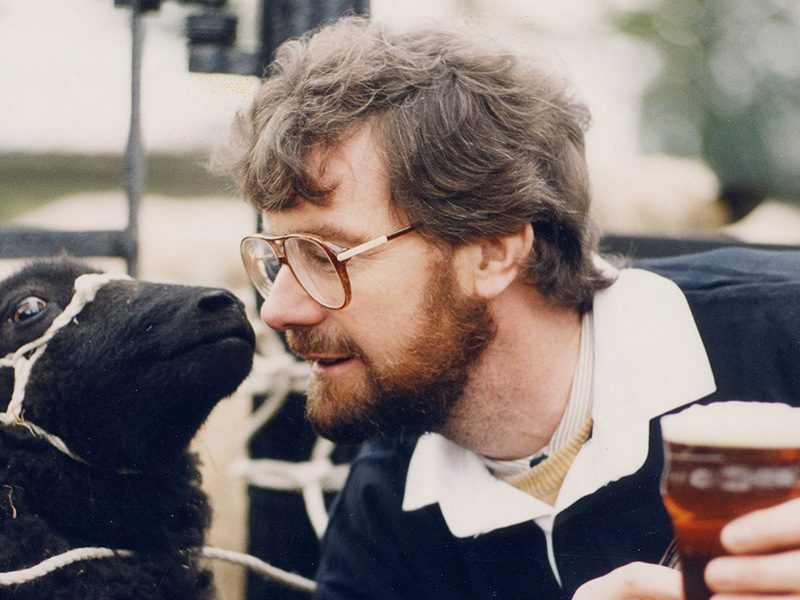 Today, Black Sheep continues to champion its independence and remains with Paul Theakston’s family as Rob – Paul’s eldest son – runs the brewery as Managing Director whilst Jo – Paul’s second eldest son – holds the role of Sales & Marketing Director. 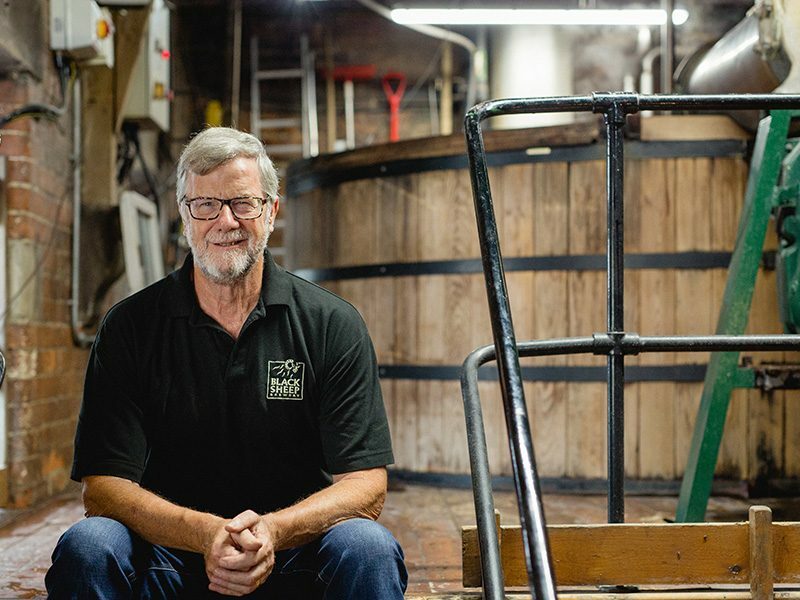 In 2018, Paul stepped down from the board to take up his ambassadorial role as the founder of Black Sheep and remains a vital part of the company. Paul following the purchase of our home. 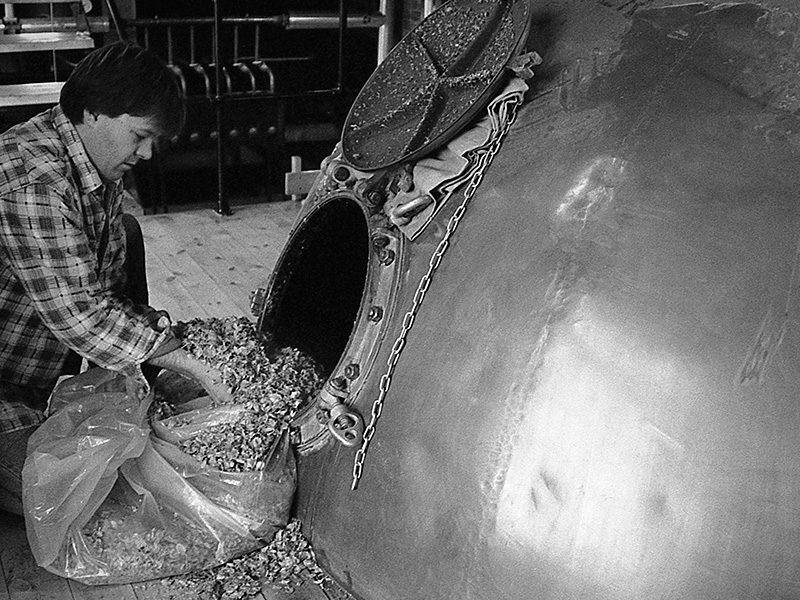 Adding hops to the Copper in the early years – Nick is still with us now! Paul Theakston in the first years of Black Sheep. Today, Paul’s son, Rob is Managing Director of Black Sheep. The Black Sheep himself, Paul Theakston. 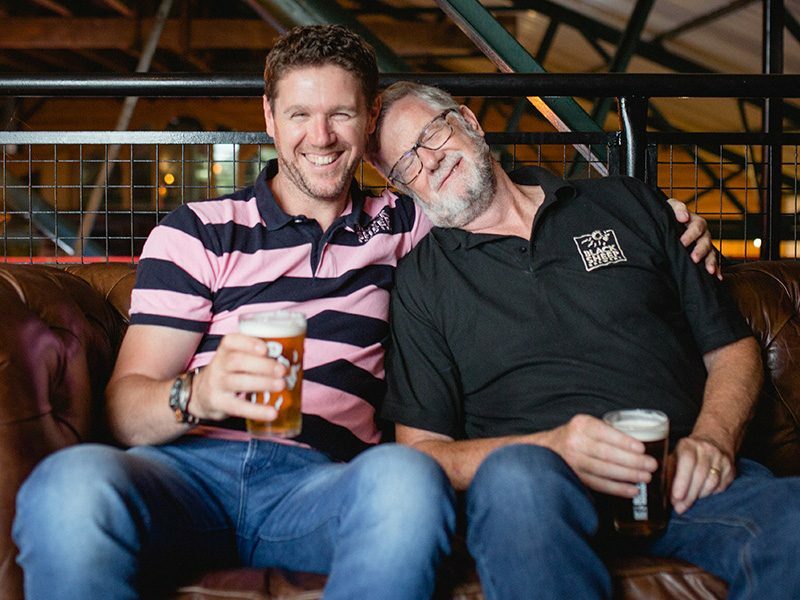 Paul Theakston leaves his family brewery, T&R Theakstons. 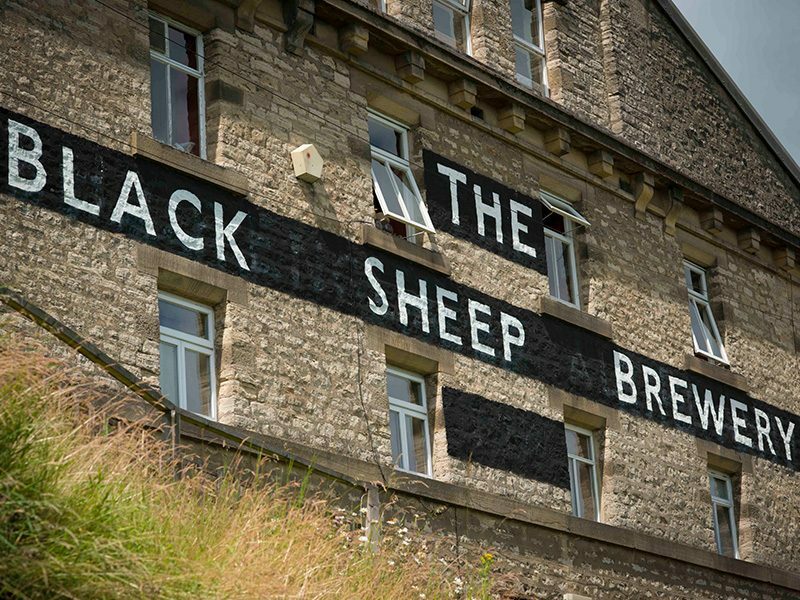 Paul acquires a former maltings in Masham, soon to become the home of Black Sheep Brewery. 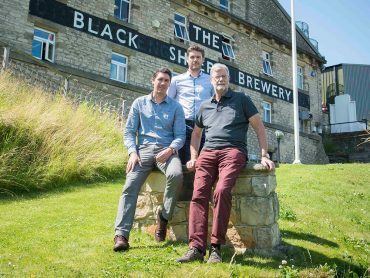 The Black Sheep Brewery is born, marked by a brew of Best Bitter in September. Black Sheep Ale becomes our first beer to be bottled. The Visitor Centre is opened at the brewery by Paul's wife, Sue. The fabled Riggwelter joins our range of beers. We join forces with Monty Python and launch Holy Grail in bottle. We expand our brewhouse and double our brewing capacity. Rob Theakston joins his father, Paul as Managing Director. 20 years of Black Sheep marked by a limited edition ale, Progress. Tour de France passes the brewery gates to huge crowds. 54˚ North, our first ever lager is launched at the Great Yorkshire Show. We join the Tour de Yorkshire as the Official Beer of the annual event.